Enjoy this music video of The Shuk Band, who will perform at 8pm on March 11 at the Birthday Party. This video show why we chose the Keshet Chaim Dance Ensemble to perform at Happy Birthday Israel. Join Us as We Celebrate Israel's 70th! The Jewish Federation of Sarasota-Manatee, along with area synagogues and organizations, is excited to bring the Israel@70 celebration to Sarasota-Manatee. We invite you to join in the celebration at the many Israel@70 events scheduled from January thru April, 2018. 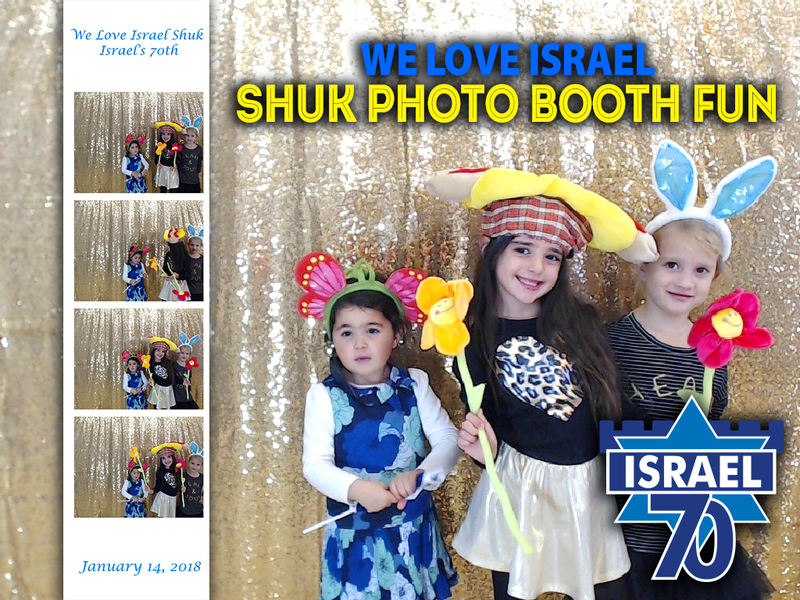 JANUARY 14 -- WE LOVE ISRAEL SHUK featuring entertainment by Shira Gavrielov, vendors, food and more! JANUARY 17 -- OPEN HOUSE AT McCARVER & MOSER featuring Daniel Sahalo, Megemeria jewelry and the Yvel Trunk Show. Keep checking back for more event listings additions! Click through the Israel@70 Events tab for current posted event dates. Scroll the feed below to view the upcoming ISRAEL@70 events. Click the “Find Out More” button to view details of the listing and to register. Information, guidelines and contracts for vendors who are interested in participating at one of our Israel@70 events. Click the links to download forms.